In 2012, Jackie Cohen met Mark Plaisir at a gym in New York City. As they began to train together, they formed a strong partnership based on a shared passion for fitness and wellness. In 2016, Jackie and Mark co-founded Safe Training Strategy, with the goal of safely and successfully changing people’s lives through integrative training. Jackie had worked with many trainers before Mark. She suffered from lower back pain and shoulder injuries from sports and overtraining. Within two months of training with Mark, she felt an enormous difference in her mindset and her physical strength. They are both committed to integrating breath-work and proper form into every STS session. She is a certified Executive Coach and a Therapeutic Yoga Practitioner. Jackie also completed extensive training at Columbia University in Narrative Medicine. She facilitates leadership and mindfulness based workshops in corporations such as Morgan Stanley, Young Presidents Organization, Sotheby’s International, Yale University and New York City Public Schools and hospitals. In addition to Safe Training Strategy, Jackie runs a life-coaching organization, Form For Life, which empowers people to achieve success and wellness in their personal and professional lives. One thing that differentiates Mark from other trainers, is his ability to focus and listen to his client’s specific needs, their state of mind and their physical capabilities, while still encouraging them to give it their best. Mark has worked with a wide range of clients from ages 8-93, some seeking to lose weight, put on muscle mass, tone, gain strength, flexibility, prevent injuries, recover and more. 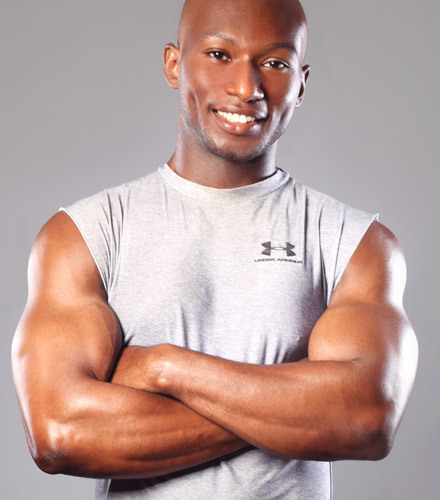 His sessions are held in either his client’s homes, gyms, outdoors, or online.